A Nasal Spray to Treat Alzheimer’s? A host of debilitating disorders of the central nervous system cry out for treatment. Diseases like Huntington’s, Parkinson’s, and Alzheimer’s — colloquially known as “The Long Goodbye” — come prominently to mind. All exact torturous tolls, both physical and mental, on the afflicted and their families. Nobody should have to endure them. But imagine, one day, if Alzheimer’s or Parkinson’s could be treated with a simple nasal spray. Wouldn’t that be incredible? Well, that’s just what Cobi Heijnen, a professor of neuroimmunology at the M.D. Anderson Cancer Center at the University of Texas, hopes to accomplish, using ubiquitous, often-overlooked bubble-like organelles present in almost all kinds of cells: exosomes. Perhaps the most obstructing barrier to treating neurological conditions is quite literally a barrier. Tightly packed endothelial cells with restrictive junctions separate the body’s circulating blood from the brain’s extracellular fluid. This blood-brain barrier is a decidedly good thing, as it seals off our precious brains from common bacterial infections. However, like the overprotective father that blindly regards all of his daughter’s boyfriends as devilish miscreants, the blood-brain barrier frequently thwarts the delivery of many beneficial diagnostic and therapeutic agents to the brain, making it exceedingly difficult to treat neurological ailments. How Affordable Will Your Care Be? You think health care is expensive now; just wait til it’s free. Welcome to the wonderful world of the “Affordable” Care Act, or Obamacare. It hasn’t even been fully implemented, but the nation is already feeling its positive vibe. First came the new federal tax on medical devices. Then a shrinkage of Doctor own private practices. And now, more than a year away from full implementation, the largest state in the union claims it won’t have enough doctors. As the act gets closer to full implementation sometime in 2014, more and more doctors will simply hang it up and stop practicing medicine. They may sell their practices, convert to fee-for-service, if they are able, or just retire altogether. Now the L.A. Times is reporting that there will be a severe shortage of doctors in California due to the “Affordable Care Act”. Frankly, if it were just California, I’d say it couldn’t happen to a better state. But alas California is just the harbinger of things to come nationwide. Mr. Mishak reports that some lawmakers want to fill the gap by redefining who can provide healthcare. Some California lawmakers are proposing that physician’s assistants and nurse practitioners set up independent primary care practices. Pharmacists and optometrists could also be primary care providers, diagnosing and managing some chronic illnesses such as diabetes and high blood pressure. Yes Dr., I’ll take the bifocal lenses, that lovely pair of eyeglasses frames over there, and some insulin. Brilliant! 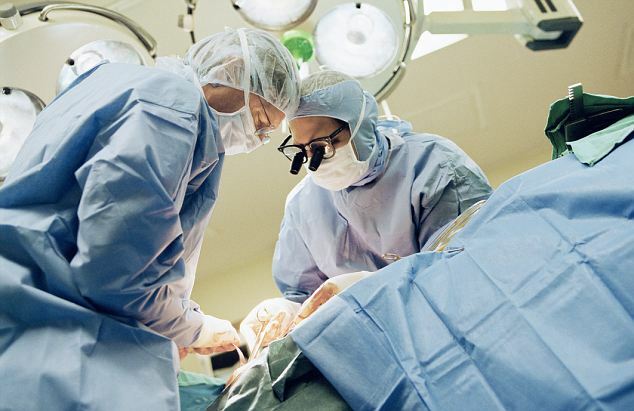 Doctors claim that this proposal could jeopardize patient safety. Could jeopardize safety?! Ya think?! It seems the reality of the nightmare that is Obamacare, that I’m quite certain they all supported, is starting to sink in. So a state like California, where you need a license to be a dog walker or give someone a manicure is proposing that those without proper credentials or licenses just be allowed to open medical practices and treat potentially life-threatening illnesses. If that’s the case, why don’t we just let the guy at the auto body shop become a Chiropractor? Maybe the Roto-Rooter man can become a proctologist. The local barkeep can set up a psychiatrist practice and my plumber can moonlight as a gastroenterologist. Man, we will be swimming in doctors! This will be great! My advice… Don’t get sick… Ever! The program, which was launched in summer 2010, was always intended as a temporary bridge for the uninsured. But it was supposed to last until 2014. At that point, the health-care law will bar insurers from rejecting or otherwise discriminating against people who are already sick, enabling such people to buy plans through the private market. 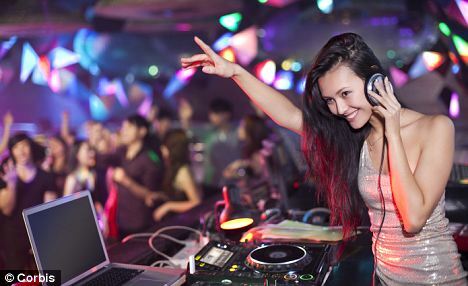 Lead researcher Dr Albert Edge, from Harvard Medical School in the US, said: ‘We show that hair cells can be regenerated from the surrounding cells in the cochlea. 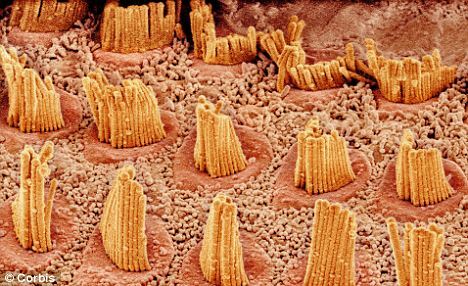 ‘These cells, called supporting cells, transdifferentiate into hair cells after inhibition of the Notch signalling pathway, and the new hair cell generation results in a recovery of hearing in the region of the cochlea where the new hair cells appear. Dr Edge added: ‘The missing hair cells had been replaced by new hair cells after the drug treatment, and analysis of their location allowed us to correlate the improvement in hearing to the areas where the hair cells were replaced. ‘We’re excited about these results because they are a step forward in the biology of regeneration and prove that mammalian hair cells have the capacity to regenerate. Vivienne Michael, chief executive of the charity Deafness Research UK, said: ‘As always, we have to be cautious about new research findings but this US research is extremely encouraging. 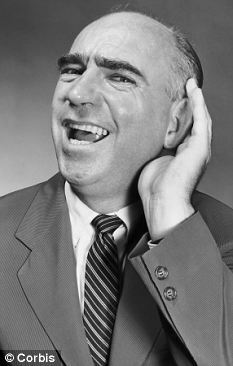 ‘At the moment there is no way of reversing eight in 10 cases of hearing loss, including noise-induced deafness and the progressive deafness so many of us experience as we age – hearing aids are the only answer. No, it’s not the name of a rap artist. Scientists have created cells capable of killing cancer for the first time. The dramatic breakthrough was made by researchers in Japan who created cancer-specific killer T cells. They say the development paves the way for the cells being directly injected into cancer patients for therapy. The cells naturally occur in small numbers, but it is hoped injecting huge quantities back into a patient could turbo-charge the immune system. 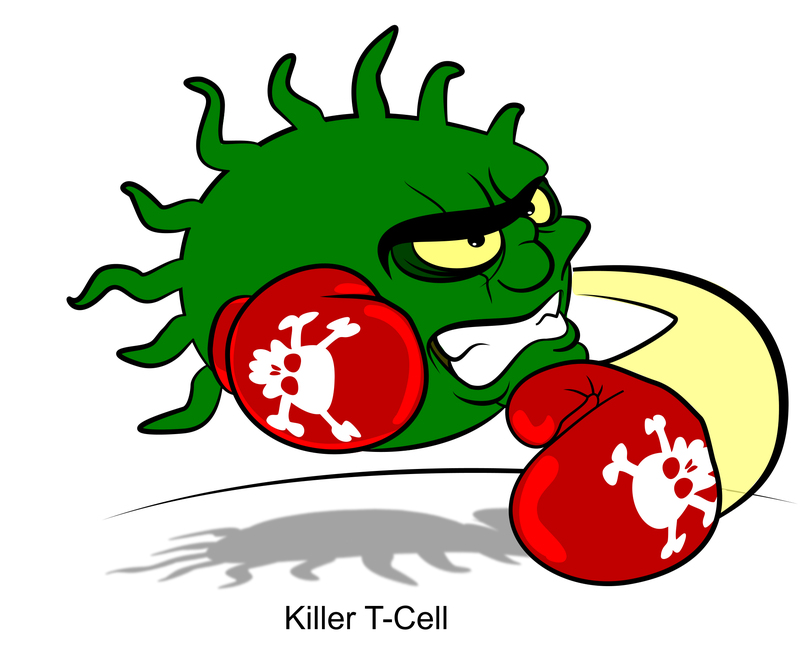 Researchers at the RIKEN Research Center for Allergy and Immunology revealed they have succeeded for the first time in creating cancer-specific, immune system cells called killer T lymphocytes. To create these, the team first had to reprogram T lymphocytes specialized in killing a certain type of cancer, into another type of cell called induced pluripotent stem cells (iPS cells). These iPS cells then generated fully active, cancer-specific T lymphocytes. 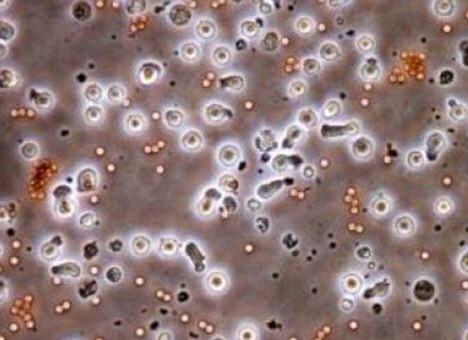 These lymphocytes regenerated from iPS cells could potentially serve as cancer therapy in the future. Previous research has shown that killer T lymphocytes produced in the lab using conventional methods are inefficient in killing cancer cells mainly because they have a very short life-span, which limits their use as treatment for cancer. To overcome the problems, the Japanese researchers, led by Hiroshi Kawamoto reprogrammed mature human killer T lymphocytes into iPS cells and investigated how these cells differentiate. The team induced killer T lymphocytes specific for a certain type of skin cancer to reprogram into iPS cells by exposing the lymphocytes to the ‘Yamanaka factors’ – a group of compounds that induce cells to revert back to a non-specialized, stage. The iPS cells obtained were then grown in the lab and induced to differentiate into killer T lymphocytes again. This new batch of T lymphocytes was shown to be specific for the same type of skin cancer as the original lymphocytes. They maintained the genetic reorganisation, enabling them to express the cancer-specific receptor on their surface. The new T lymphocytes were also shown to be active and to produce an anti-tumor compound. Doctor Kawamoto said: ‘We have succeeded in the expansion of antigen-specific T cells by making iPS cells and differentiating them back into functional T cells. 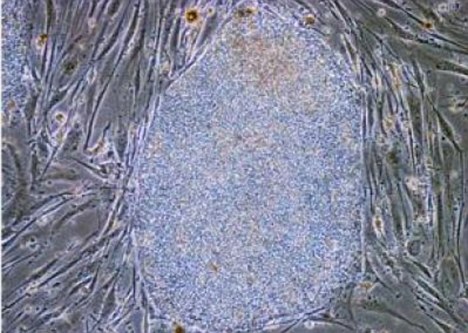 The findings were published in the journal Cell Stem Cell. 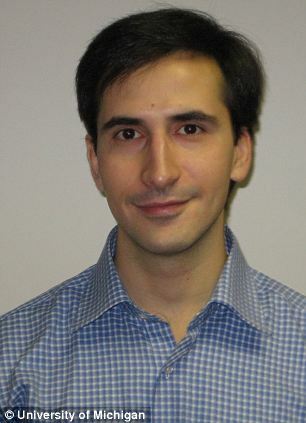 Dr Dusko Ilic, Senior Lecturer in Stem Cell Science, King’s College London, said: ‘The study tackled a novel, quite interesting approach to cell based therapy, something that we do not usually hear about. ‘Although this approach requires further verification and a lot of work needs to be done before we can think about clinical trials, the initial data are promising. Human skin is a special material: It needs to be flexible, so that it doesn’t crack every time a user clenches his fist. It needs to be sensitive to stimuli like touch and pressure—which are measured as electrical signals, so it needs to conduct electricity. Crucially, if it’s to survive the wear and tear it’s put through every day, it needs to be able to repair itself. Now, researchers in California may have designed a synthetic version—a flexible, electrically conductive, self-healing polymer. The result is part of a decadelong miniboom in “epidermal electronics”—the production of circuits thin and flexible enough to be attached to skin (for use as wearable heart rate monitors, for example) or to provide skinlike touch sensitivity to prosthetic limbs. The problem is that silicon, the base material of the electronics industry, is brittle. 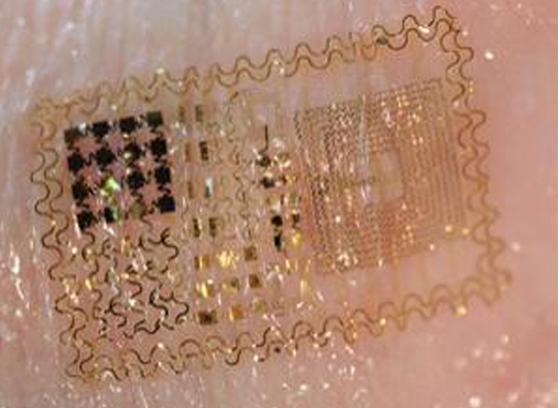 So various research groups have investigated different ways to produce flexible electronic sensors. Chemists, meanwhile, have become increasingly interested in “self-healing” polymers. This sounds like science fiction, but several research groups have produced plastics that can join their cut edges together when scientists heat them, shine a light on them, or even just hold the cut edges together. In 2008, researchers at ESPCI ParisTech showed that a specially designed rubber compound could recover its mechanical properties after being broken and healed repeatedly. 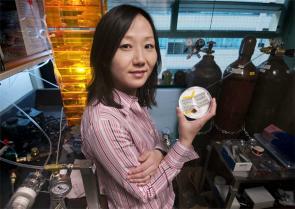 Chemical engineer Zhenan Bao of Stanford University in Palo Alto, California, and her team combined these two concepts and explored the potential of self-healing polymers in epidermal electronics. However, all the self-healing polymers demonstrated to date had had very low bulk electrical conductivities and would have been little use in electrical sensors. Writing in Nature Nanotechnology, the researchers detail how they increased the conductivity of a self-healing polymer by incorporating nickel atoms, allowing electrons to “jump” between the metal atoms. The polymer is sensitive to applied forces like pressure and torsion (twisting) because such forces alter the distance between the nickel atoms, affecting the difficulty the electrons have jumping from one to the other and changing the electrical resistance of the polymer. To demonstrate that both the mechanical and the electrical properties of the material could be repeatedly restored to their original values after the material had been damaged and healed, the researchers cut the polymer completely through with a scalpel. After pressing the cut edges together gently for 15 seconds, the researchers found the sample went on to regain 98% of its original conductivity. And crucially, just like the ESPCI group’s rubber compound, the Stanford team’s polymer could be cut and healed over and over again. “I think it’s kind of a breakthrough,” says John J. Boland, a chemist at the CRANN nanoscience institute at Trinity College Dublin. 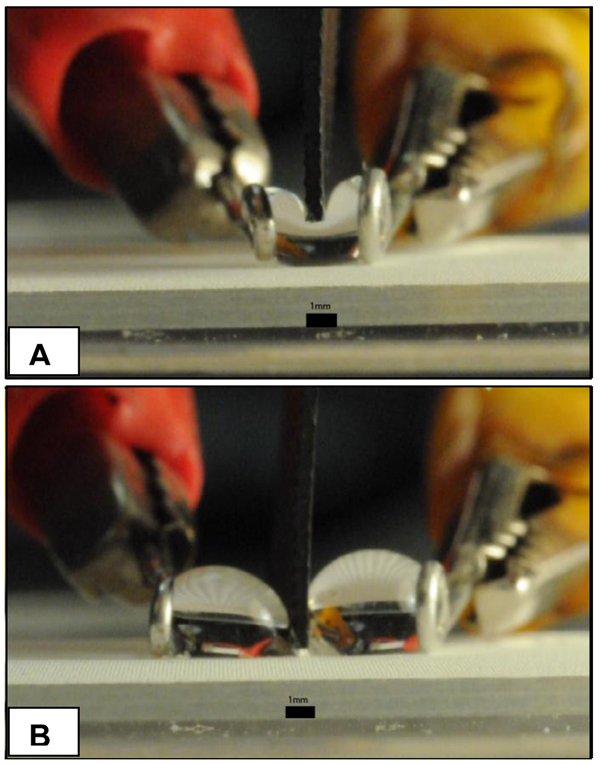 “It’s the first time that w e’ve seen this combination of both mechanical and electrical self-healing.” He is, however, skeptical about one point: “With a scalpel you can very precisely cut the material without inducing significant local mechanical deformation around the wound.” Failure due to mechanical tension, however, could stretch the material, producing significant scarring and preventing complete self-healing, he suspects. More than 3 million people worldwide have their hearts regulated by a pacemaker, with numbers rising due to an aging population. Patients face regular operations to replace worn-out batteries, but now scientists believe a person’s own beating heart could generate enough electricity to power the life-saving devices. Researchers at the Department of Aerospace Engineering at the University of Michigan have created a prototype that runs of piezoelectricity – the electrical charge generated from motion. Lead author Dr Amin Karami said it could be a promising technological solution for pacemakers, because they require only small amounts of power to operate. 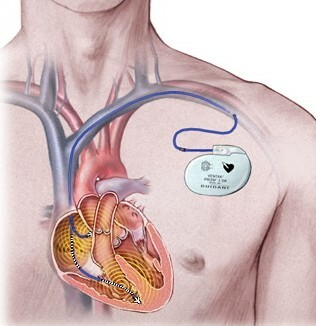 At present the implanted devices, which send electrical impulses into the heart to help maintain a normal heartbeat, have to be replaced every five to seven years when their batteries run out. The researchers stumbled across the medical breakthrough by accident. They were looking to design a light unmanned aircraft which could be powered by the vibrations of its own wings. They then realized that the properties of certain power-generating piezoelectric materials could be applied to powering pacemakers. For the latest study the team measured heartbeat-induced vibrations in the chest. They then used a ‘shaker’ to reproduce the vibrations in the laboratory and connected it to a prototype cardiac energy harvester they had developed. Measurements of the prototype’s performance, based on a wide range of simulated heartbeats, showed the energy harvester generated more than 10 times the power required by modern pacemakers. ‘The device is about half the size of batteries now used in pacemakers and includes a self-powering back-up capacitor’, Dr Karami said. Researchers hope to integrate their technology into commercial pacemakers. ‘What we have proven is that under optimal conditions, this concept is working,’ Dr Karami said. The researcher, who presented the study at a meeting of the American Heart Association, said the technology might one day also power other implantable cardiac devices, such as defibrillators. About 700,000 people worldwide, including 100,000 in the U.S who have heart rhythm disturbances get a pacemaker or defibrillator each year. In the United States, pacemakers sell for about $5,000, which does not include the cost of surgery, a hospital stay and additional care. The study was funded by the National Institute of Standards and Technology and the National Center for Advancing Translational Sciences. A kidney-like organ grown from scratch in the lab has been shown to work in animals – an achievement that could be the prelude to growing spare kidneys for someone from their own stem cells. Donated kidneys are in huge demand worldwide. 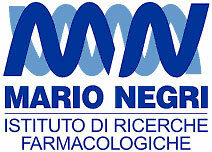 Christodoulos Xinaris of the Mario Negri Institute for Pharmacological Research in Bergamo, Italy, and his colleagues extracted cells from the kidneys of mouse embryos as they grew in the mother. The cells formed clumps that could be grown for a week in the lab to become “organoids” containing the fine plumbing of nephrons – the basic functional unit of the kidney. A human kidney can contain over 1 million nephrons. Next, Xinaris’s team marinated the organoids in a chemical broth called vascular endothelial growth factor (VEGF), which makes blood vessels grow. Then they transplanted the organoids onto the kidneys of adult rats. By injecting the rats with extra VEGF, the researchers encouraged the new tissue to grow its own blood vessels within days. The tissue also developed features called glomeruli, chambers where blood enters the nephrons to be cleansed and filtered. The researchers then injected the animals with albumin proteins labelled with markers that give out light. They found that the kidney grafts successfully filtered the proteins from the bloodstream, proving that they could crudely perform the main function of real kidneys. 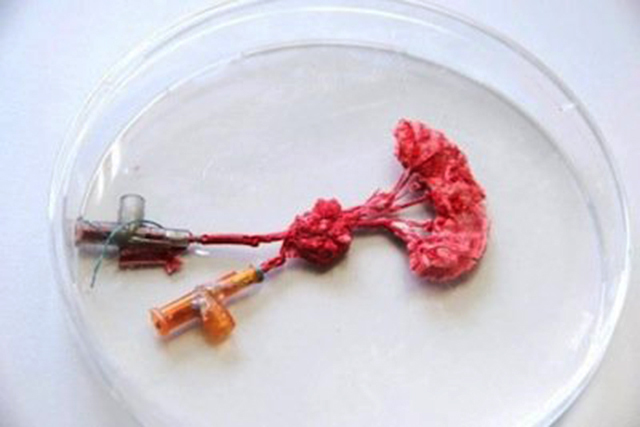 “This technique could not be used clinically, but it shows a possible way forward for developing a functional kidney in the future,” says Anthony Hollander, a tissue engineer at the University of Bristol, UK. Although it will be several years before lab-grown tissues can benefit patients, the team says that the latest findings are a key milestone on the way. The other stumbling block is finding sources of human cells that will behave like the mouse embryonic kidney cells and self-assemble into complex kidney structures such as nephrons. Obviously, says Davies, it is unethical to extract kidney embryonic cells from growing human embryos, but several potential cell sources are emerging. These i nclude stem cells from amniotic fluid or the bone marrow, and adult cells such as skin cells converted in the lab into primitive kidney cells. Both Davies and Xinaris are now working with human cells, incorporating them into the cultures of mouse cells that already grow into kidney tissue. Davies’s team is growing the kidneys within membranes taken from hen’s eggs, which allows them to view and manipulate the whole process. 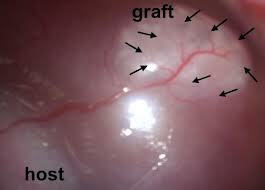 The biggest question of all, however, is whether large enough grafts can be made to benefit patients. “We don’t know whether these little fetal kidneys could grow large enough to become fully functioning tissue in humans,” says Davies. 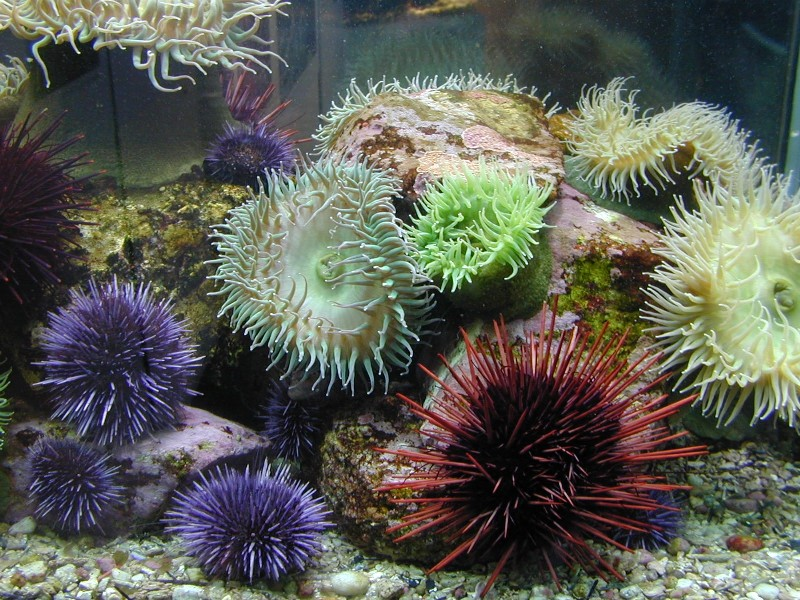 The scientists analyzed the DNA sequences of thousands of genes in the purple sea urchin Strongylocentrotus purpuratus and the edible sea cucumber Apostichopus japonicus and specifically searched for genes encoding peptide messenger molecules. Rapid advances in technology used to sequence genes made the research possible. 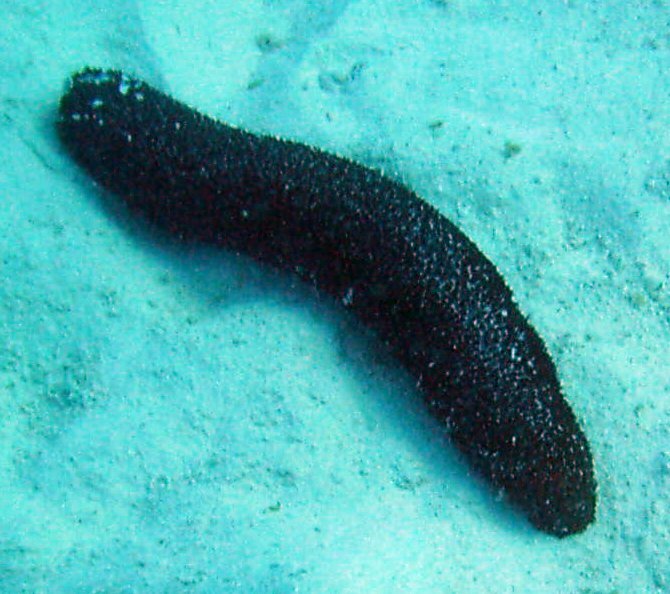 “We also found tha t sea urchins have a peptide that is very similar to calcitonin, a hormone that regulates our bones to make sure that they remain strong,” Professor Elphick said. You’ve likely heard of or seen swordsmen who can expertly and accurately slice through all kinds of objects, but scientists are now taking precision-cutting to the next level of awesome. Researchers at Arizona State University, in cooperation with colleagues at Youngstown State University, have perfected the subtle science of slicing water droplets in half. They detailed their exploits in a study just published in the online open-access journal PLoS ONE. The scientists accomplished the feat using superhydrophobic (extremely water-resistant) knives and cutting surfaces. The knives were composed of polyethylene and zinc and dipped in solutions of silver nitrate and another superhydrophobic solution abbreviated HDFT (its systematic name is far too long to fit on one line). Cutting surfaces were simply composed of Teflon. Even with their water-resistant knives and cutting boards, the researchers had to be incredibly meticulous when actually slicing the H2O. They delicately cut through water droplets ranging in size from 15 to 70 µL, utilizing wire loops to keep the droplets stationary. Their meticulous efforts produced no satellite drops, nor did they result in any “catastrophic rupture” of the water droplets. The researchers envision their knives and methods potentially being employed in biomolecular research settings where scientists have to efficiently separate proteins or other components in very small liquid samples.